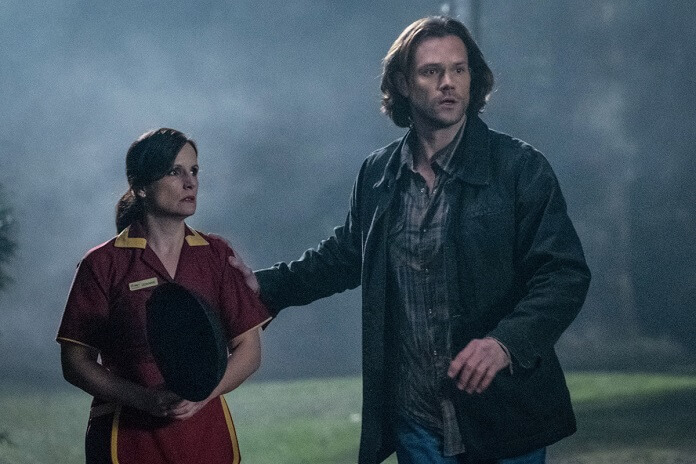 The CW’s Supernatural season 13 episode 16 scored one of the season’s best ratings. 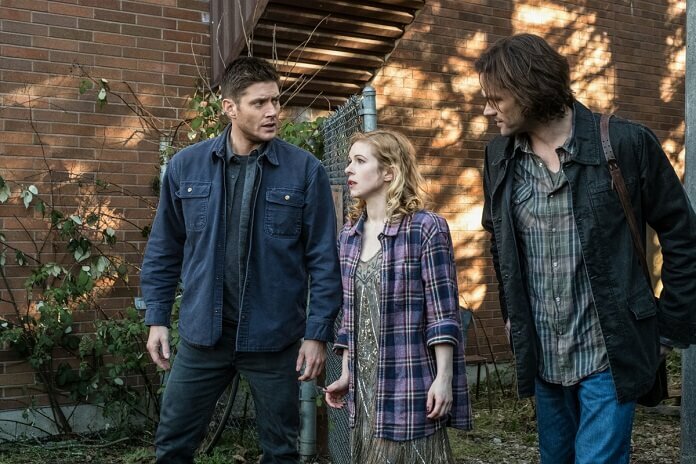 That much-anticipated episode found the Winchesters and Castiel entering the animated world of Scooby Doo and solving a crime with the help of Daphne, Shaggy, Fred, Velma, and Scooby-Doo. 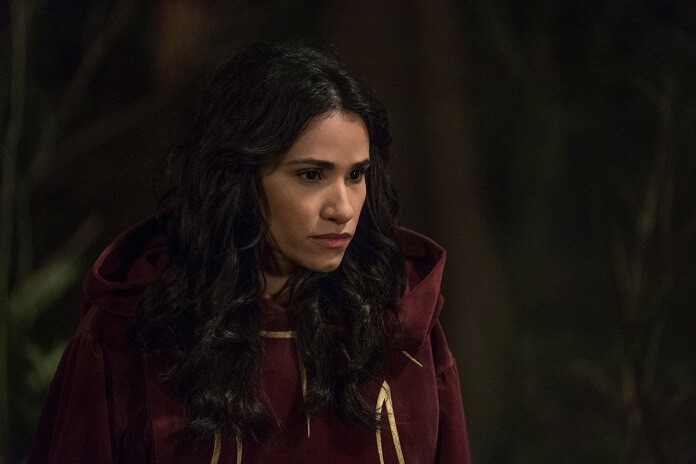 More than 2 million viewers tuned in to check out the “ScoobyNatural” episode, up 20% from episode 15. 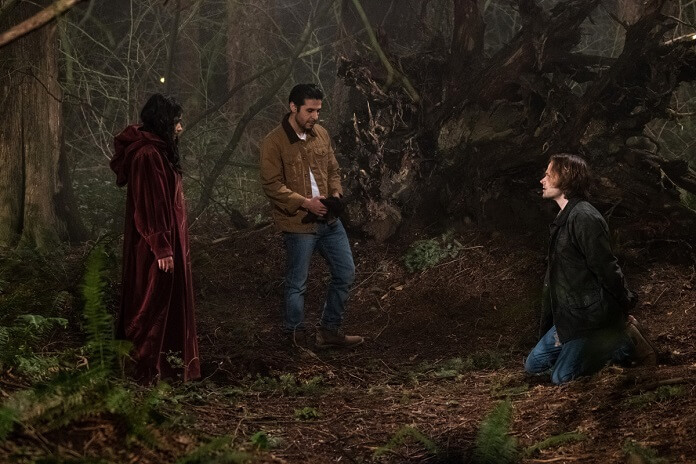 Up next, season 13 episode 17 titled “The Thing.” Episode 17 was directed by John Showalter from a script by Davy Perez. “The Thing” airs on April 5, 2018. 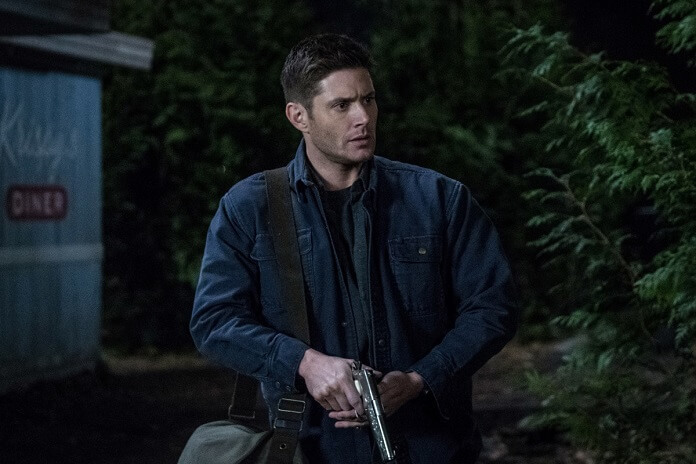 “The Thing” Plot: TRUST NO ONE – Sam (Jared Padalecki) and Dean (Jensen Ackles) continue to collect the pieces necessary to open a rift to the other world in order to save their family. Their latest quest leads them to a Men of Letters bunker from the 1920s and a hungry God from another dimension. 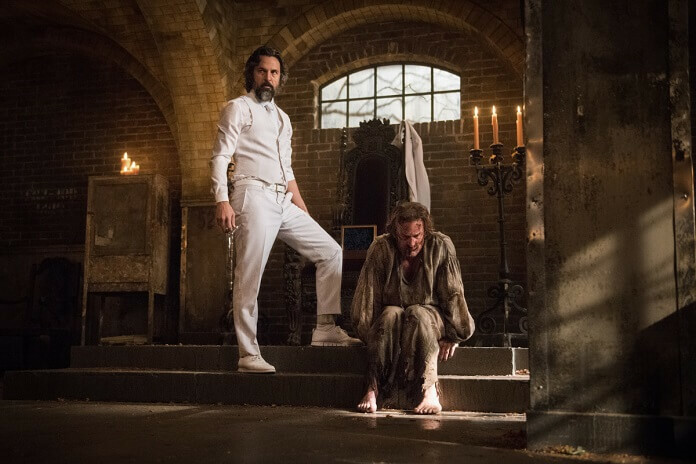 Meanwhile, Ketch (guest star David Hayden-Jones) makes a shocking decision about Gabriel (guest star Richard Speight Jr.) after an unruly encounter with Asmodeus (guest star Jeffrey Vincent Parise).